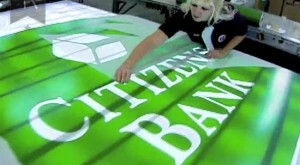 30-second TV commercial for Citizens Bank showing some the work that goes on behind the scenes of a bank name change. What do people really want from their bank? This man tells us in this 30-second bank commercial. This 30-second TV spot showing some of the work behind a bank name change. 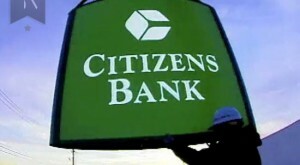 30-second bank TV commercial showing the real and humorous people who work for Citizens Bank. 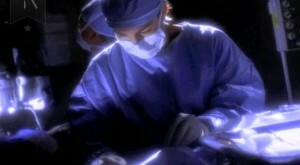 30-second TV commercial featuring a Ophthalmologist needing financial planning on how to open her own medical practice. 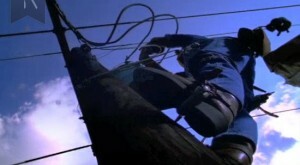 :30 bank TV commercial. Should this pregnant, work-at-home mom by a bigger house or add-on? © 2019 Kristof Creative. All rights reserved. 944 Kelly June Dr | Mt. Juliet, TN 37122 USA | (615) 656-5516 | Trademarks used on this website are the property of their respective owners.